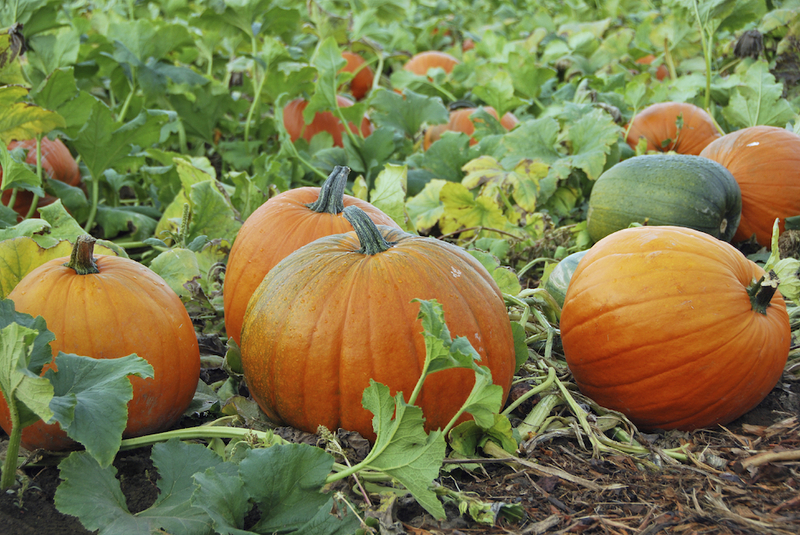 Pick a Great Pumpkin in Garden City! It’s the Great Pumpkin! He’s rising up out of the pumpkin patch! What happened? Did I see him? What did he leave us? Did he leave us any toys? Sally: (Angrily) I was robbed! 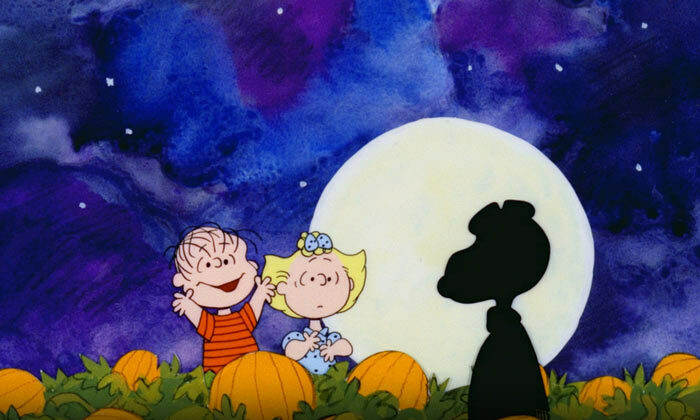 I spent the whole night waiting for the Great Pumpkin, when I could’ve been out for tricks-or-treats! Halloween is over and I missed it, you blockhead! 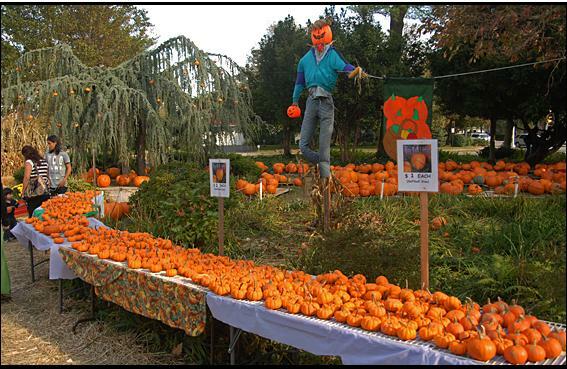 Don’t miss this year’s pumpkin patch covering the grounds of the Unitarian Universalist Congregation of Central Nassau (UUCCN) at the corner of Stewart Avenue and Nassau Boulevard. Search for the perfect pumpkin, gourd or mum and indulge in seasonal treats like pumpkin, sweet potato pecan and banana nut breads. The flavors vary daily and homemade pies are UUCCN’s specialty: enjoy hot apple pies fresh out of the oven on Sunday. Feel free to explore and photograph the festive grounds with 6,000 Navajo reservation pumpkins in different shapes and sizes, including some variety pumpkins and gourds. Pumpkins grown in dry climates, like the Navajo reservation in New Mexico, tend to last longer than those grown in the eastern United States. 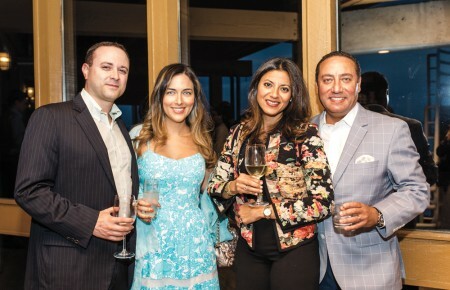 The sale is open daily from 11am to 7pm through Oct. 31st and admission is FREE. Contact UUCCN for additional dates.